Popular pre-school property, The Rainbow Fish is expanding its licensing programme into bedding and homewares. Under a new partnership with Berkshire Blanket and Home Co, the hit children’s book title is set to dive into the new market with a collection of Rainbow Fish blankets, throws, quilts, nap mats and wearables. 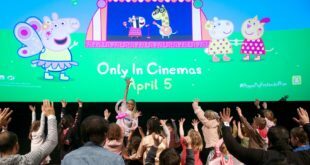 The deal was brokered by the best-selling book brand’s licensing agent, RJM Licensing and will see the line land in stores to coincide with the title’s 25th anniversary celebrations this year. Mei Higgins, VP of sales and merchandising at Berkshire Blanket, said: “We are so excited to partner with the Rainbow Fish. 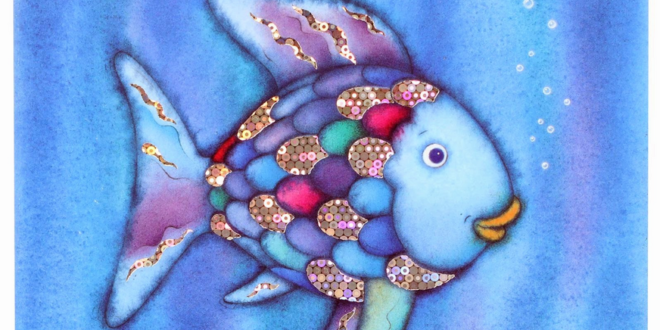 Published in 1992, the Rainbow Fish series has sold over 30 million copies worldwide. It was the first book to use holographic foil in order to make the Rainbow Fish shimmer.